Every job we do is different, so we keep our pricing simple. We are happy to visit in person and give you a free, no obligation quote. Or, you can send us a picture of your junk and we can give you an estimate with a ballpark price. Our prices are flat rate meaning all dump tipping fees are included and we do have the “Fairest rates in town”! We are happy to help our customers by offering the fairest rates in town, that’s why we offer both student and senior discounts. 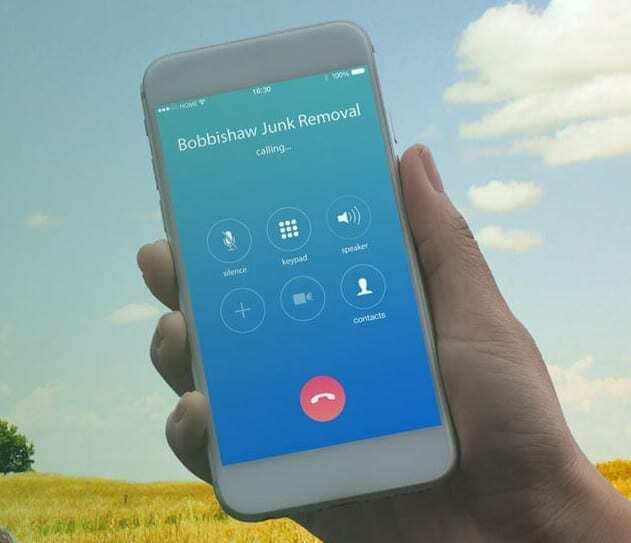 At Bobbishaw Junk Removal we also accept ODSP/OW. We are currently able to accept cash and e-transfers. We take company cheques and cheques for Estates only. We always provide receipts upon completion of payment. *Credit & debit coming soon! We guarantee the fairest rates in town! Big or small, we take it all!